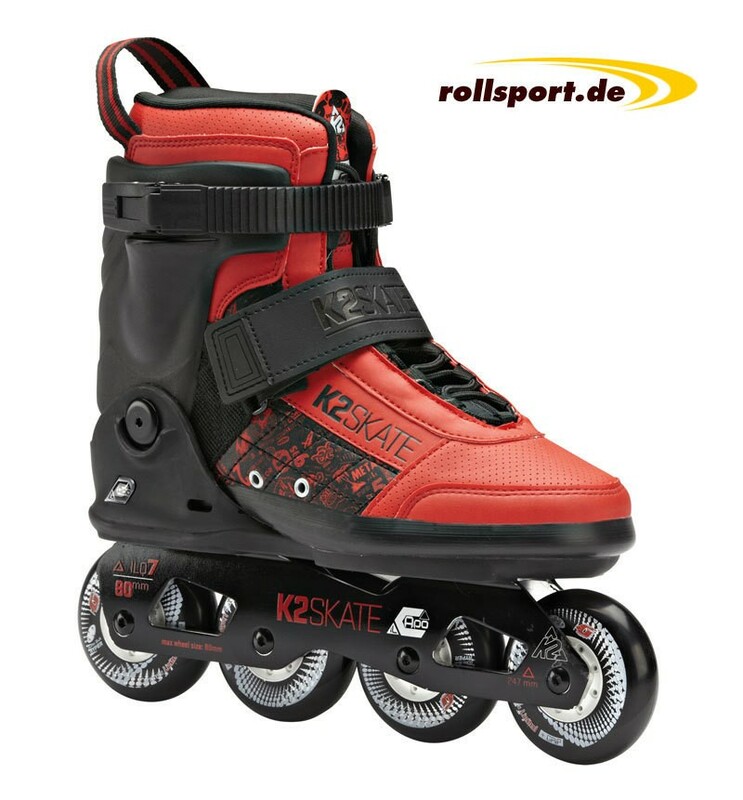 This skate is the most united of all, strong support, robust construction and a short, highly maneuverable aluminum frame. Therefore it is perfect for grinding, for urban terrain and the slalom! Aggressive skaters need more support than any other skater. Escaped the averaging process for the K2 Aggressive cuff into account that they jump over gaps, Sliden and want to make a lot of topside and boot tricks. This rugged cuff is perfect for defeating obstacles. City dwellers have to deal with every day in the skate surface. This rigid 247-mm aluminum frame is designed exactly for that. Always delivers best performance - especially when you have to maneuver through narrow passages.